Go bold! 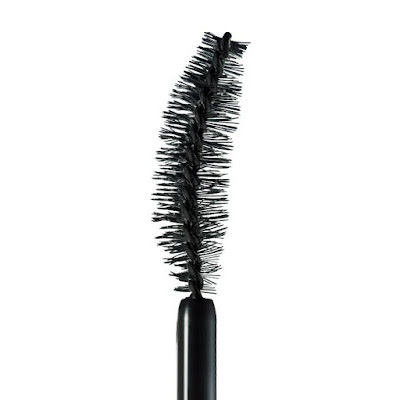 Sweep on from root to tip for 24-hour explosive volume. Water-resistant. .338 fl. oz. 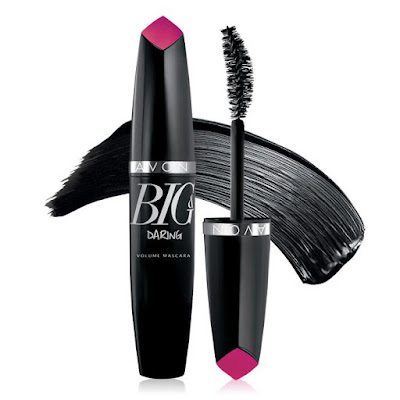 Avon Big & Daring Volume Mascara Comes in 3 Volume blasting colors! Item #: See website for individual color Item #. 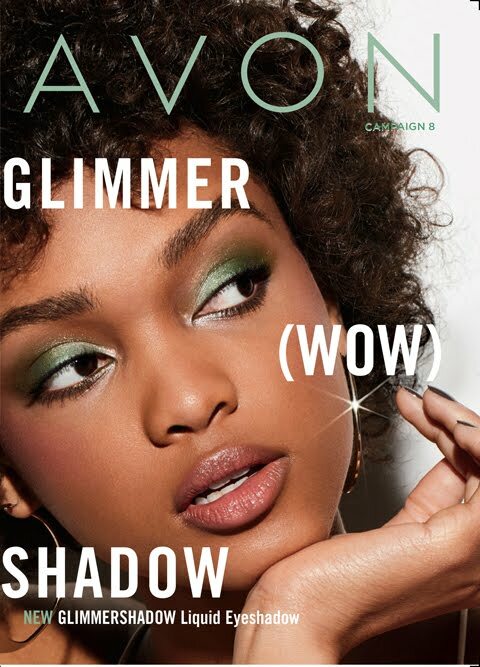 "Love love love the Mascara I have bought in stores and always come back to Avon for my mascara"
"I love the way this mascara goes on, very easy to apply and it makes my lashes look long and bold." 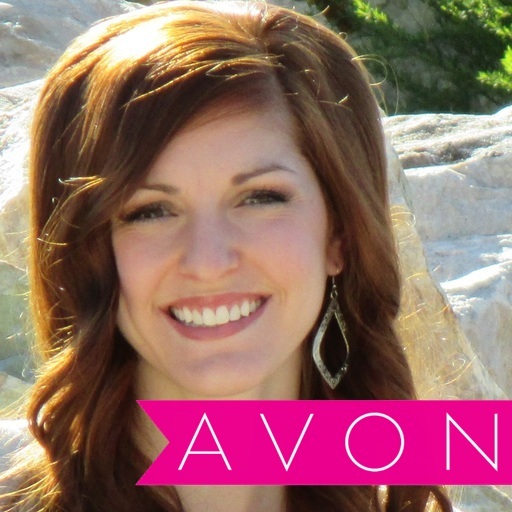 "I had the wide awake mascara for awhile then decided to swap to this one and I am in love with the way my lashes look with it. If you are looking for a bit more of a bolder look this is the one! It gives the bold look without all of the clump." 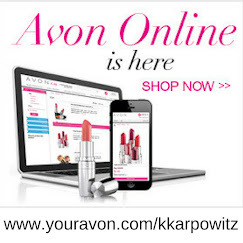 Buy Your Avon Big & Daring Volume Mascara NOW! 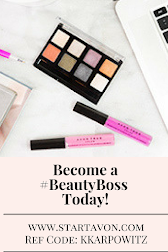 Benefits to YOUR beauty: Add Avon’s Big & Daring Volume Mascara to your daily makeup routine to get the lash volume you have always dreamed of with out the hefty price! 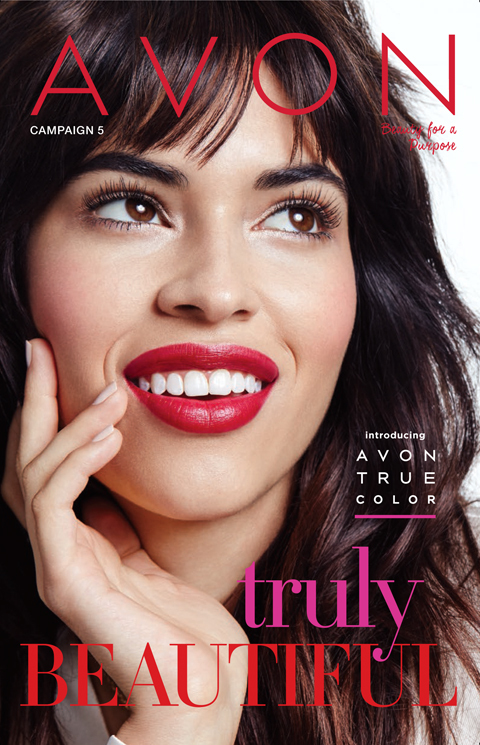 Buy your Avon Big & Daring Volume Mascara TODAY!